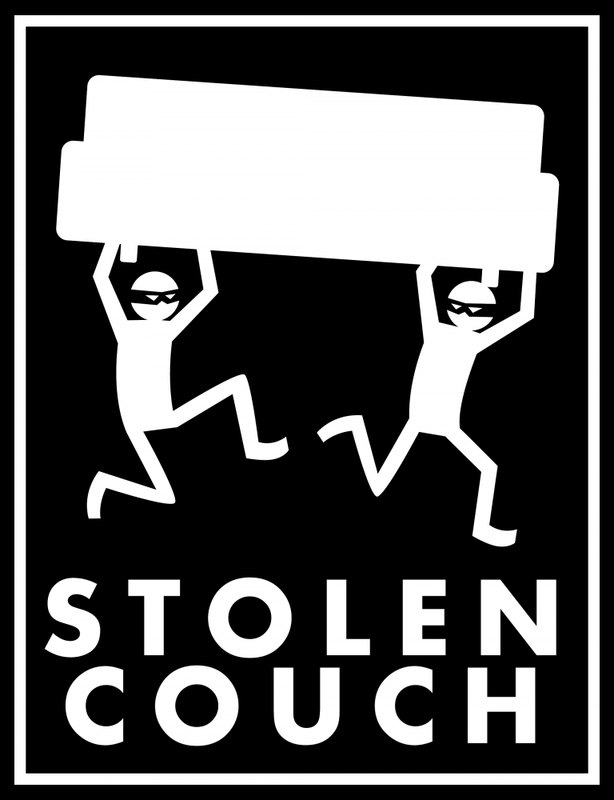 Stolen Couch Games is creating a new generation of games for multiple platforms. The ever expanding "Castaway" franchise will have new games each year. Each Castaway game will be in a different genre but are all connected to give players a unified experience.